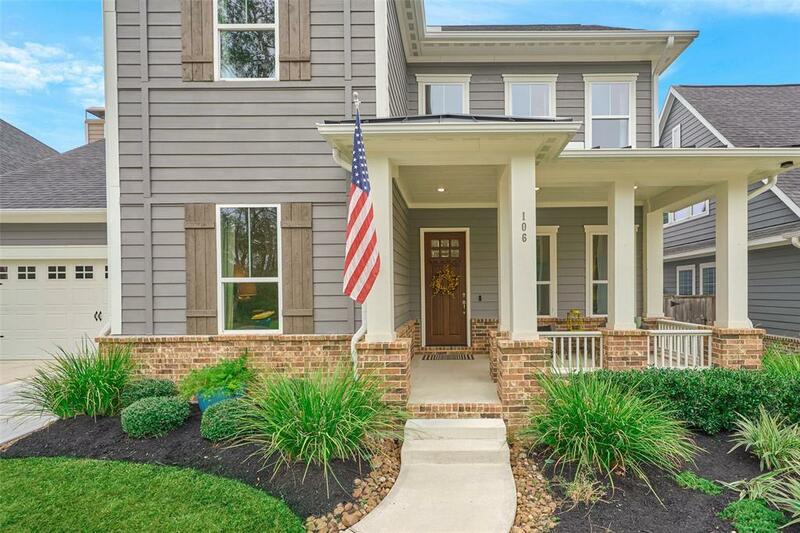 This Immaculately kept craftsman style home is located in the friendly community of Woodforest. 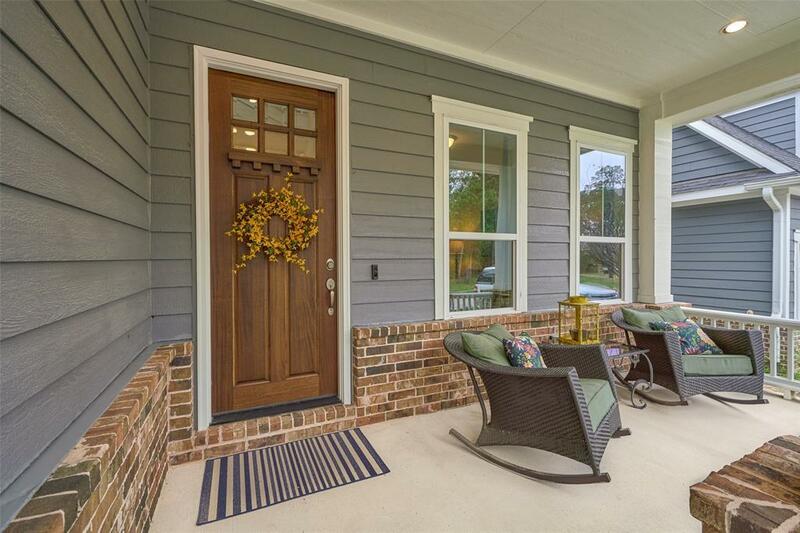 It sits quietly across from a lush preserve where you can enjoy your large front porch while watching the deer roam. 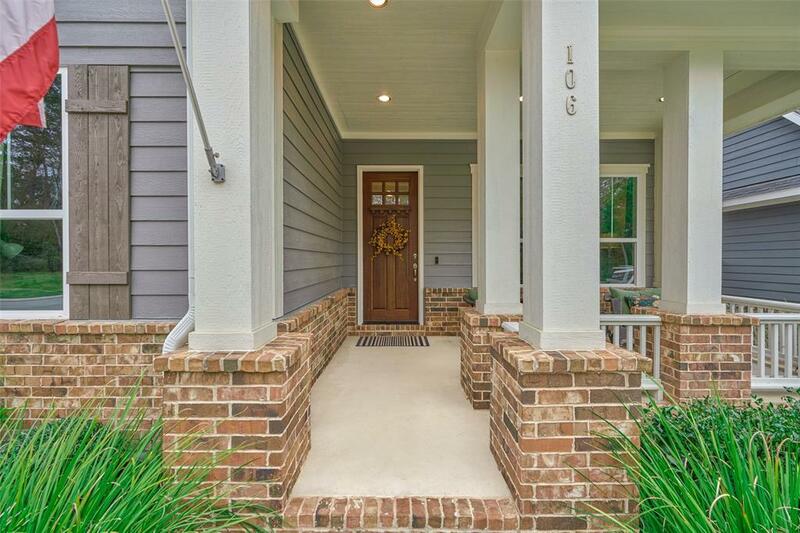 The open floor plan flows nicely and features hand scraped wood flooring, beautifully framed out door and window casings, and a tandem three car garage. The island kitchen has plenty of space to prep meals with an enormous walk in pantry for extra storage. 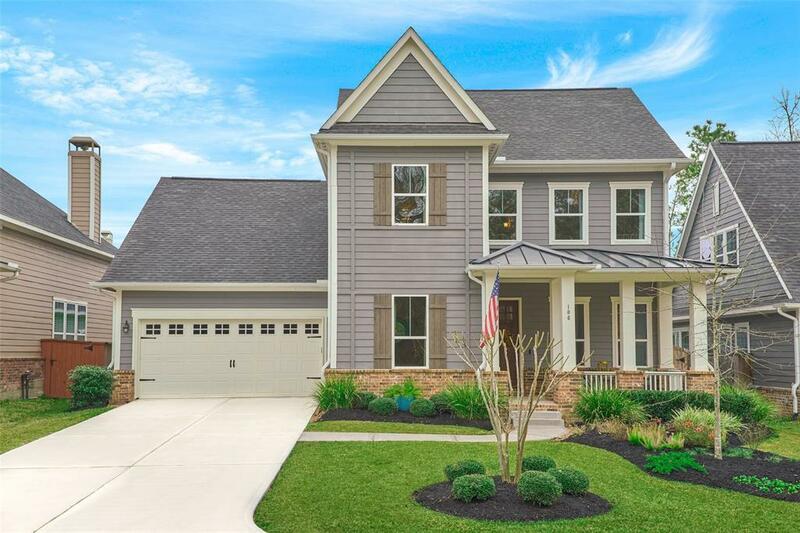 The master suite is tucked away in the back of the home for optimal privacy, large double sink bathroom with a separate tub and shower which leads to the large walk in closet with seasonal storage. The large master closet even has direct access to the laundry room. The attic upstairs has been decked for almost 300 sq ft of extra storage. Upstairs you will also find a spacious game room, two bedrooms and a full bathroom.